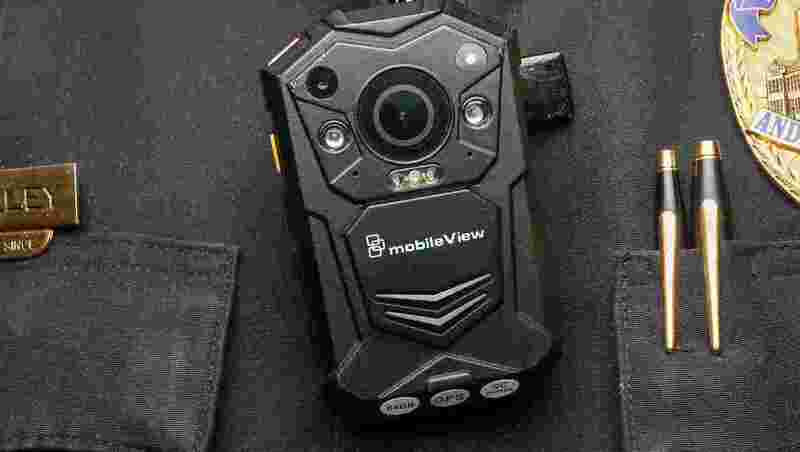 Could Body Cameras ‘Save’ Law Enforcement? In a Facebook Live video, Hilton-Williams describes the treatment by her from a Virginia cop as a “lynching” and that she was “bullied by a racist cop”. “This is where we got lynched. This is where we got lynched, even in today’s day,” she cried. Describing, in detail, the threats made against her and telling her audience that she feared for her life. In a Facebook post, Timmonsville (SC) NAACP President and Reverend Jerrod Moultrie went into specific detail about how he was treated by a Timmonsville Police officer. Both accounts by the citizens went viral and used as evidence that the law enforcement profession is racist. But there was one problem with each story. Both agencies released the body camera footage quickly after the allegations came out and what was observed were some of the most professional encounters a law enforcement officer could ever have with a citizen. Sheriff Roberts said that these unfounded accusations of racism “fuel the flames” of cop hatred and in the past has resulted in the execution of cops. In the Assailant Study, released by the FBI in early 2017, 28% of those that killed cops did so for “social and/or political reasons” believing that the profession displayed racism towards African Americans. The study not only shows the dangers of false allegations by citizens but is unique in that never in our history has almost one-third of the cop killers committed murder based on an ideology. Cops weren’t murdered because they were encountering violent criminals, the violent criminals took their sick beliefs and sought out law enforcement. If those suspects were from another country and murdered based on a belief, this country and our politicians would call them terrorists. Unfortunately, not only do Americans have no idea of what the FBI has reported but few cops do either. 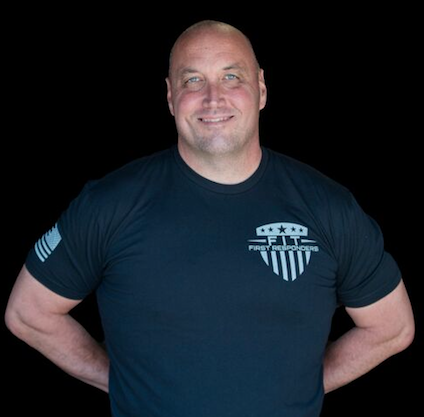 In the last year I have been in front of a couple thousand cops from across the country teaching #Second4Survival and just one officer was aware of the report and if you dare call one of these evil murders a “terrorist” you will end up investigated by your agency or worse. With today’s technology and fusion centers in every state, how does a report that is warning our profession of this new approach to killing cops, not end up in the hands of every officer? I can’t answer that but I know this, the false claims and lies are dangerous and they aren’t stopping. Once again, the video was released and shows that the law enforcement officer could compete with a Chick-fil-A employee in regards to kindness and professionalism. Keep in mind, the above incidents occurred this week alone I and I didn’t mention others from the week. Video showing how professional law enforcement is in the face of rude liars is a daily occurrence and it has me wondering. Will video be the savior for a profession that has been lied about, abused and tainted for the last several years? I believe video can be what saves the profession but we need to be much more proactive in releasing the video. While I am glad to see more leaders putting video out to the public following false complaints, we should put video out long before the liars go viral. I have long supported the daily and regular release of video, regardless whether it is controversial or comes with a complaint. The reason is simple. The public needs an accurate portrayal of the actions of law enforcement and if you think the above videos are an anomaly, they aren’t. This behavior is the norm but those that hate the profession are doing everything they can to convince others of the opposite. In fact, there are rumblings now from some groups that they want law enforcement to get rid of cameras. After the liars are exposed, of course they do which is why we should buy more and upload more and continue to show the public just how good we are.